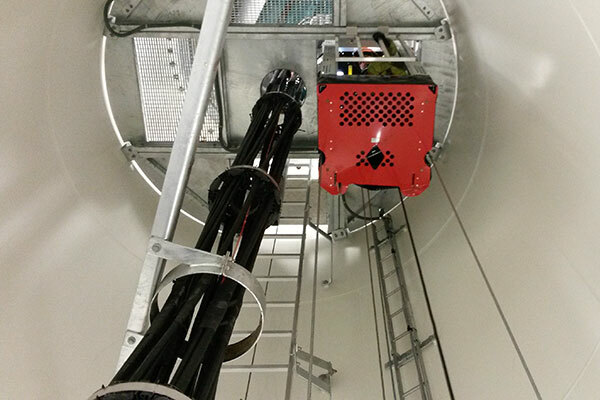 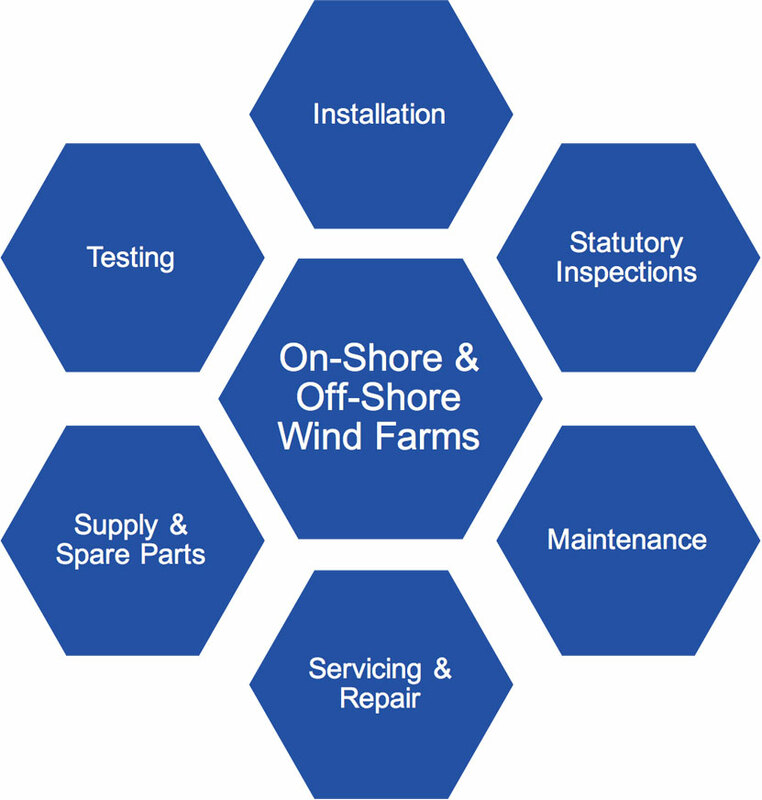 To ensure maximum return from your asset throughout the installation and O&M phase, Barton provides a comprehensive range of services and maintenance packages for all makes and models of wind turbine both during and after the manufacturer’s warranty period. 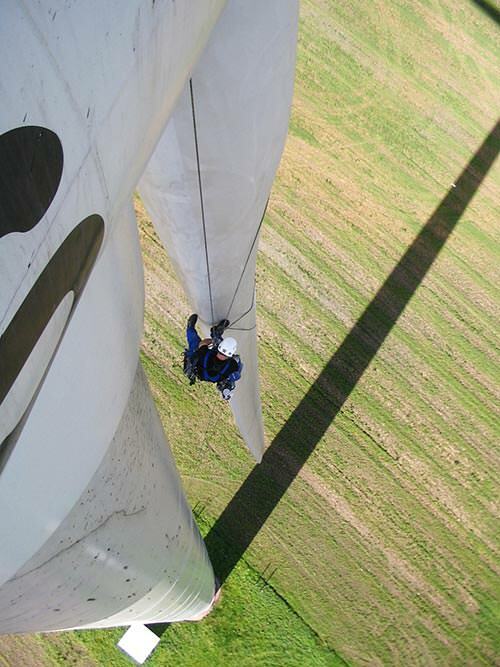 The company has developed strong working and business relationships with major wind turbine manufacturers, wind farm owners and developers and utilities companies in Great Britain, Ireland and Europe. 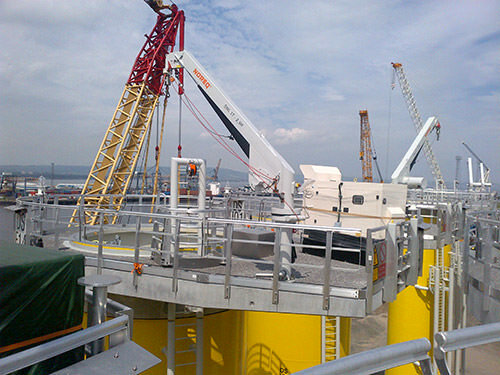 Our existing clients include Vestas, Nordex, GE, Scottish Power, Gamesa, ABOWind, Bord Gais, RES, Windprospect, Dong Energy, E.On and Statoil.